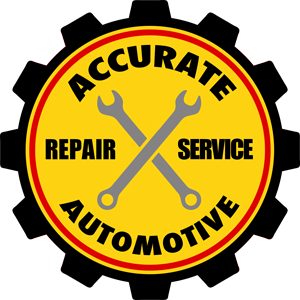 When you need an auto repair performed in Iowa City, IA, consider bringing it to Accurate Automotive. We have a highly experienced team of mechanics who can handle any job you have. Whether you need your AC or heat repaired, brakes inspected, or oil changed, our four-bay shop is equipped to get the job done in a timely manner. We stay current with the automotive industry so that we can offer comprehensive services. We're proud to offer a warranty on all of the auto repairs we perform in our shop in Iowa City. Our goal is to offer friendly and professional service so that you have a positive experience when you bring your car to us for repairs. Accurate Automotive is open Monday through Saturday, and we're flexible with our appointments. Give us a call today to find out more about us.